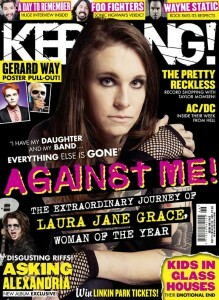 The 3rd February issue of Kerrang! 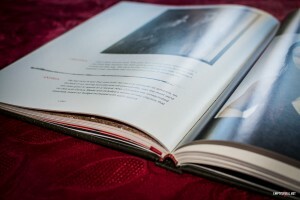 magazine features a review of Lacuna Coil’s 20th Anniversary on the 19th January. 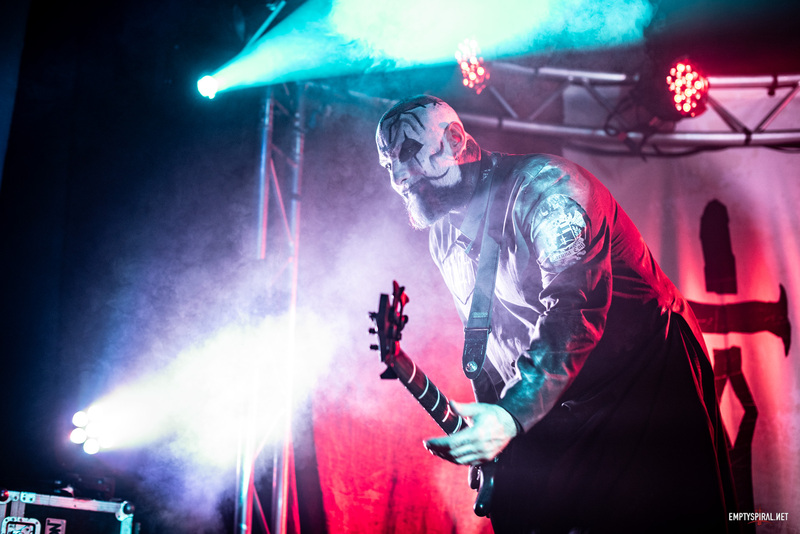 The review talks about the visual spectacle of the show as well as reflecting on the setlist that spans the bands whole career. Reviewer James Mackinnon ends his four ‘K’ review with ‘this may have been a one-night-only affair, but it’s the celebration of a lifetime’. 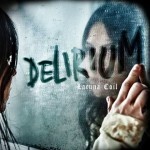 You can review the rest of the exclusive review of Lacuna Coil’s album ‘Delirium’ here. Check it out! Delirium will be released on 27th May, pre-order it now. 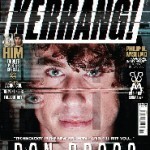 Issue 1543 of Kerrang! is available now. 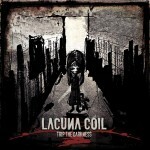 Music website Loudwire.com has interviewed Lacuna Coil’s forthcoming digital single from ‘Dark Adrenaline’. Describing the song as ‘almost like an Edgar Alan Poe poem put to music.’ the site gives 4 stars out of 5!